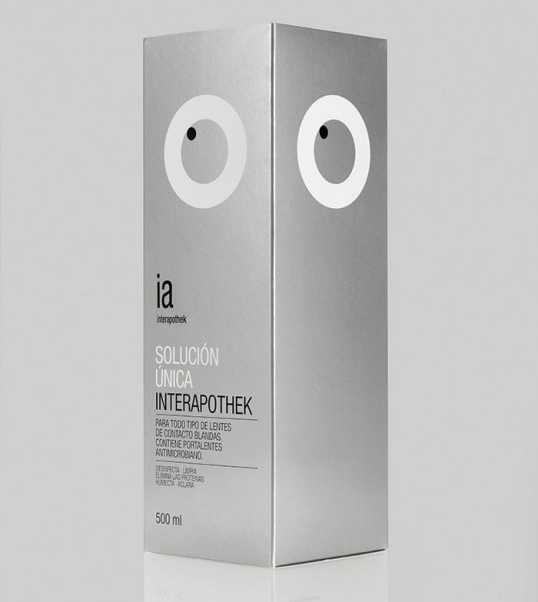 Playful packaging for Spanish optical brand Interapothek. 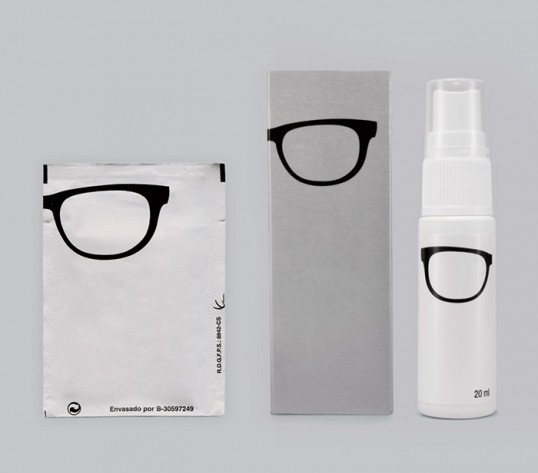 Products include towel glasses cleaner, eyeglass cleaner spray, and multipurpose solution for all type of soft contact lenses. 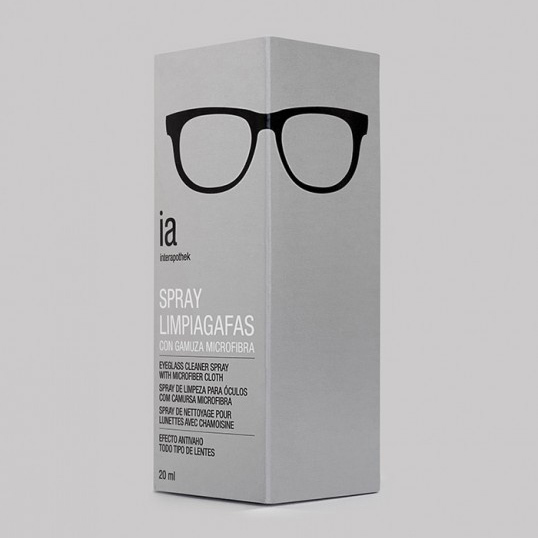 Designed by Eduardo del Fraile. 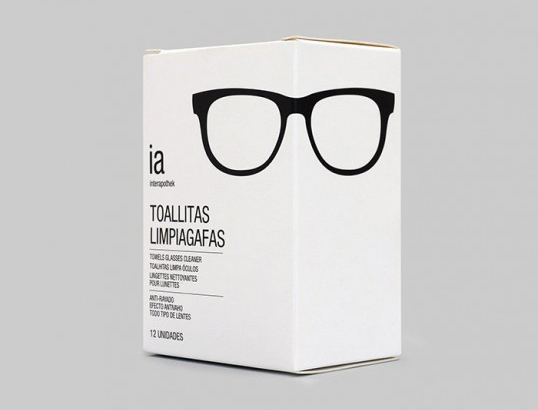 Via Lovely Package.